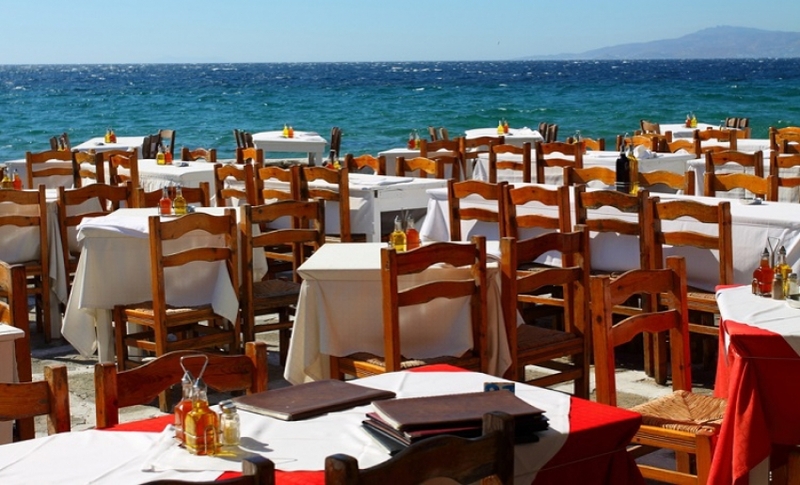 Is Hospitality and Tourism a Good Career? Are looking to get your career started or are you stuck working a dead-end job? This may be the perfect time to consider making a career change. According to a survey cited by Forbes, many workers are not happy with their current job. Rather than sticking with your current position out of convenience, take the steps to improve your life by getting started on a new career. While there are countless career paths to choose from, hospitality and tourism has become an extremely popular industry with job-seekers in recent years. So, is hospitality and tourism a good career? Let's take a look. A hospitality and tourism career refers to any job in which you can advance to a higher level -- typically with higher page and more responsibilities -- at a hospitality business. All careers offer some form of professional advancement, whereas jobs offer little or no professional advancement. And whether it's a hotel, restaurant, cafe, or even a cruise line, all hospitality businesses require workers to fill their positions. Now that you know the definition of a hospitality and tourism career, let's take a closer look at its benefits. Accounting for more than $1.5 trillion of the country's Gross Domestic Product (GDP) in 2016, hospitality and tourism is a massive industry in the United States. According to the Department of Commerce, approximately one out of every 18 Americans is employed in the industry. Furthermore, it's estimated that by 2025, more than 10% of all jobs globally will be in the hospitality and tourism industry. With such a massive presence, you shouldn't have trouble getting hired in the hospitality and tourism industry, especially if you take the time to study it by completing a course or diploma. 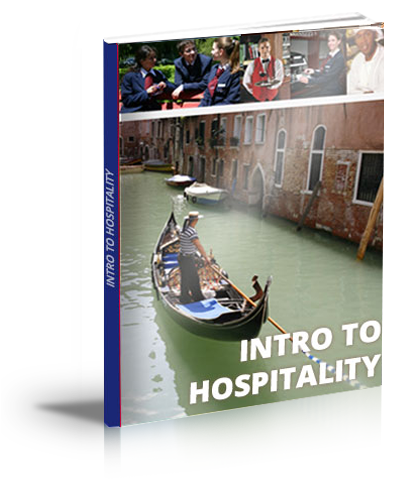 A hospitality and tourism career will also give you the opportunity to meet new people on a daily basis. Front desk managers at hotels, for example, greet and converse with dozens of guests each day. Even as a restaurant manager, you'll still meet countless new faces when walking the floor. The hospitality and tourism industry offers lucrative pay for hardworking individuals. As a resort manager, you can expect to earn a salary of about $47,000, whereas hotel managers earn an average salary of about $54,000. According to Washington Post, the average salary for an executive chef is $71,666. But the great thing about a hospitality and tourism career is that you can always advance to a higher-paying position.